Mitsubishi folded car manufacturing in Australia in 2008. Last year, Ford closed. This October, Holden closed its plant at Elizabeth, with stacks of local workers shown the door and associated industries going to the wall. It is not as if we made crap cars. 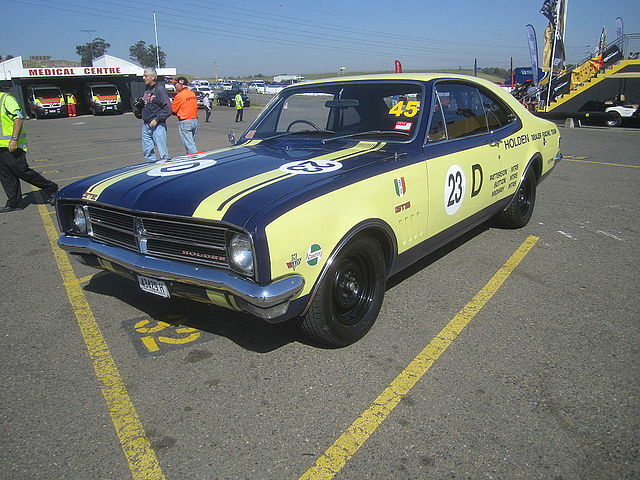 It wasn’t from lack of an enthusiastic local market for Holdens and Fords. And it’s not as if the good old Aussie taxpayer hadn’t stumped-up its fair share of subsidised cash to keep the embers glowing. There are several hand-wringing books on the death of motor manufacturing in Australia, notably The Death of Holden: The End of an Australian Dream by Royce Kurmelovs and End of the Road? by Gideon Haigh. In their search for blame, key reasons for failure, they seem to evince regret for the golden age of subsidies, tariff protection, market-tinkering and union feather-bedding. The real reason has been muddied by politics, hidden by the mutual consent of vested interests, and eaten by a curious, yet understandable, love of the cars themselves. We shut down here; they churn out Edsels and Mustangs over there.